ADIR decided to run the extra mile this year. ADIR employees, young and old, with their families were all over the city. 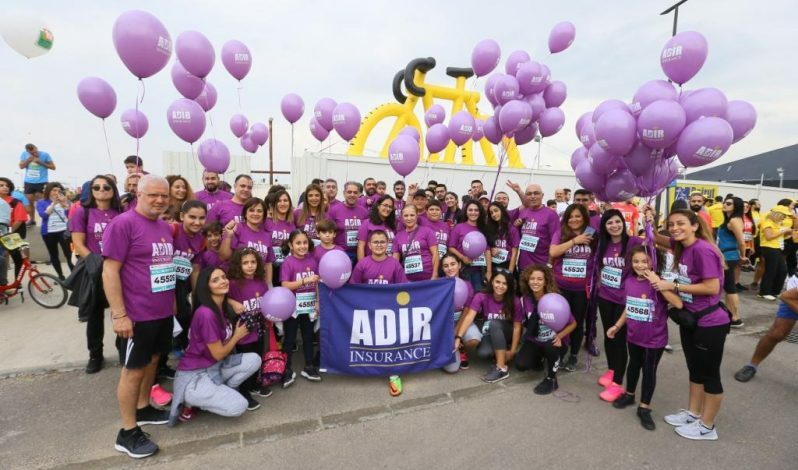 Taking part in Beirut’s Marathon was an experience that we relished. We were part of the buzz in Beirut on November 11.